I read Virginia Woolf’s To The Lighthouse for the first time in 1995, in a class taught by the wonderful Dr. Susie Thomas, during a semester spent in London as part of a Drew University program. Virginia, her book, my professors, fellow students, and London forever changed my life. 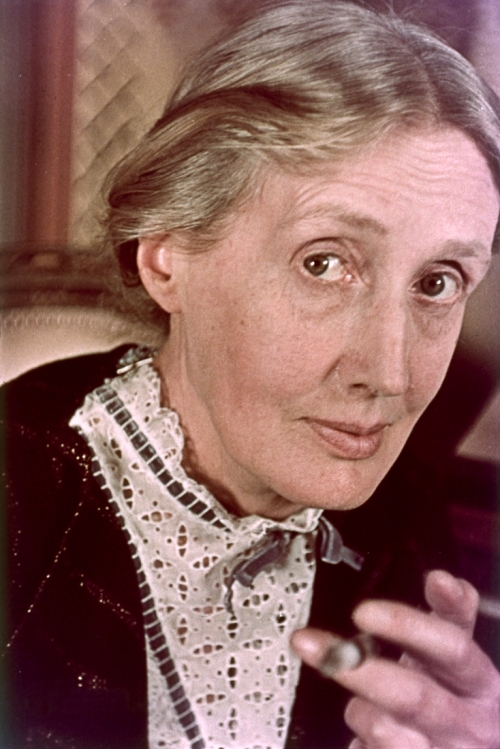 Happy birthday, Ms. Woolf. Thank you for your words.